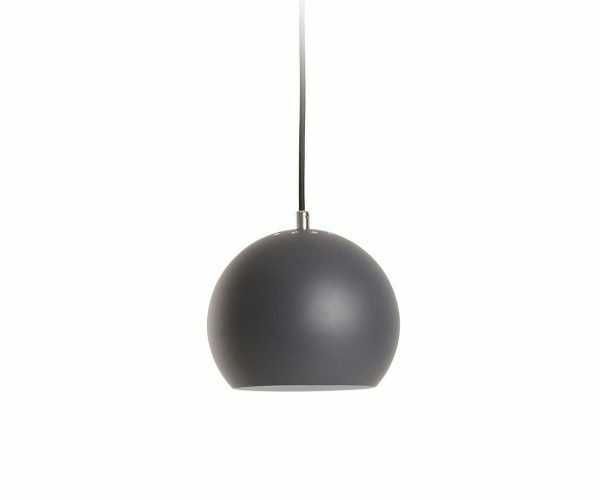 Hang this hardwire pendant on its own or as part of an interesting cluster. Available in various colours. Bulb not included.